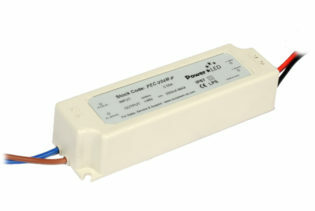 The RGBRF-4x5A is a 12-36VDC, constant voltage receiver. 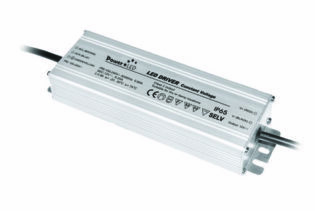 Featuring a channel output 4 x 5A, the RGBRF controls up to 6 zones and capability of setting 6 scenes at each zone. 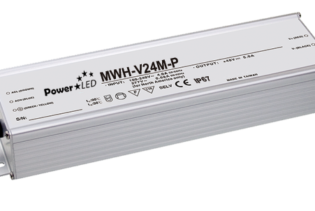 Suitable for a wide range of domestic, commercial and retail internal lighting. 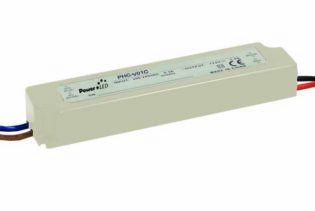 RGBRF-4x5A is a 3 to 4 channel receiver, with the capability to be connected to our RGBRF-RC1 for synchronised and consistent pattern changes. 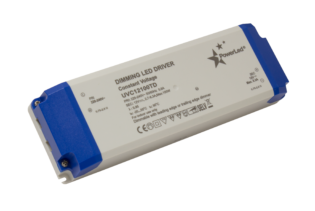 Performing at 12-36Vdc, you can achieve Red, Green, Blue and White colour directly with a 10 pre-set changing mode including a pause function. 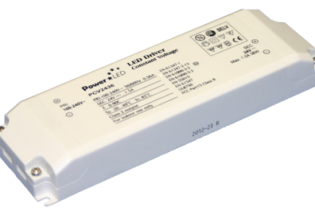 Our constant voltage receiver can be controlled up to 6 zones and 6 scenes set at each zone; additionally RGB colour adjustment can be achieved. 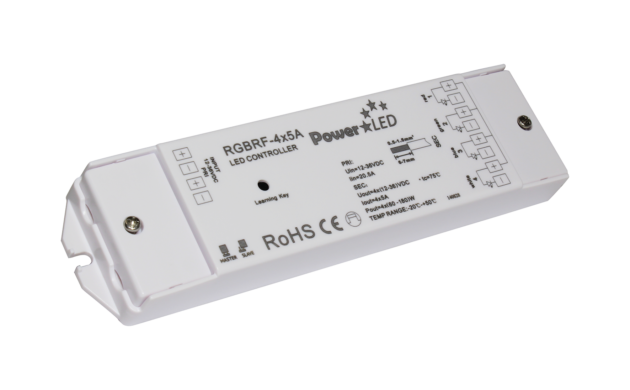 This constant voltage RGBRF-4x5A incorporates 80~160W power, suitable for various indoor LED lighting, commercial, domestic and retail. 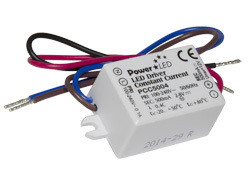 With a user friendly interface, customise your RGB LEDs with our easy and simple operation.